Tesla Motors is acquiring one of its suppliers of stamped parts, Grand Rapids, Mich.-based Riviera Tool, the automaker confirmed today. The deal comes as Tesla works to ramp up production of the luxury Model S electric sedan and its new luxury electric crossover, the Model X. The automaker is working to reach 55,000 deliveries in 2015 from its plant in Fremont, Calif. The spokesperson declined to provide the price or terms of the acquisition. Riviera Tool manufactures large-scale, custom metal stamping die systems used in the production of sheet metal parts and assemblies for the automotive industry. Its list of global customers includes Ford, General Motors, Fiat Chrysler Automobiles, Nissan, Daimler and BMW. Tesla will acquire Riviera Tool and its 100 employees and eventually rename the operation Tesla Tool & Die. The automaker is expected to retain Riviera’s staff while continuing to add jobs to the plant. 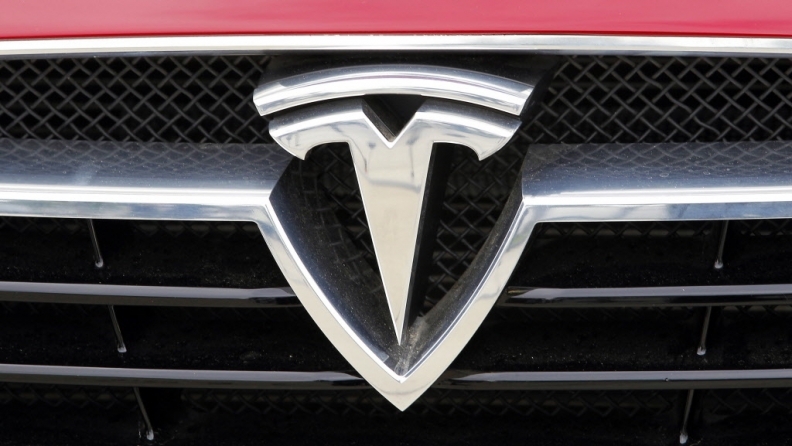 The acquisition marks Tesla’s first manufacturing operation in Michigan. Tesla CEO Elon Musk said at the Automotive News World Congress in January that the automaker would be interested in manufacturing in Michigan. In October, Michigan Gov. Rick Snyder signed a bill into law that bars Tesla from selling its vehicles directly to consumers. Through April, Tesla has made 14,794 deliveries, down 6 percent from the previous year period. On Wednesday, the automaker announced its net losses had tripled to $154 million in the first quarter of 2015 as it is investing in energy-storage batteries and preparing for the launch of the Model X SUV in the third quarter.